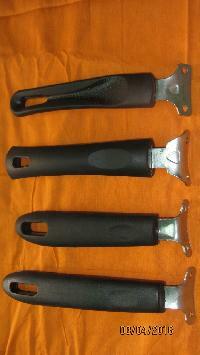 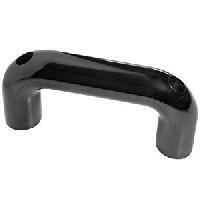 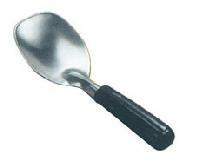 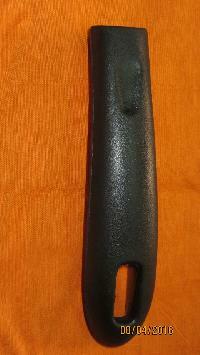 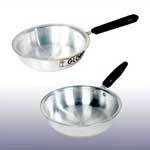 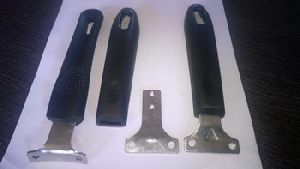 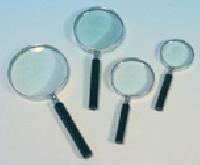 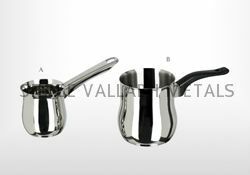 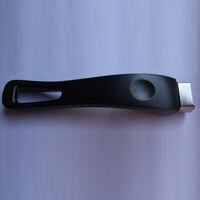 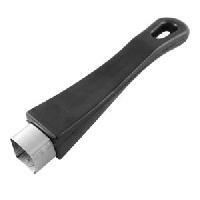 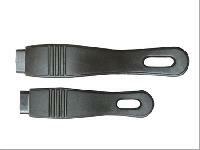 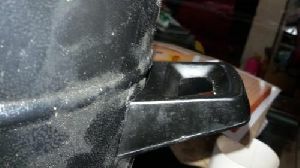 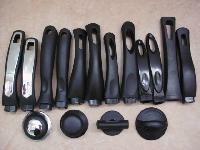 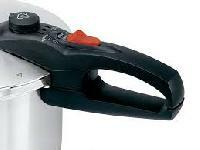 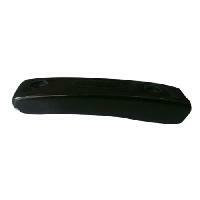 We offer wide variety of Bakelite Handles that includes Cooker Handle, Side Handle, and Tava Handle. 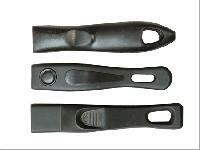 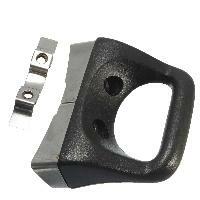 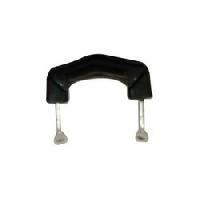 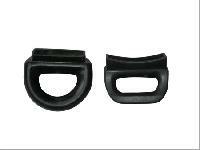 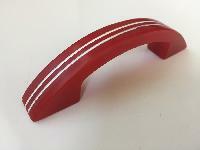 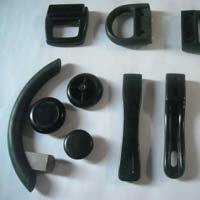 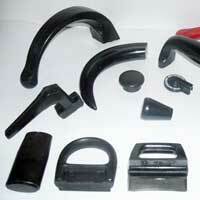 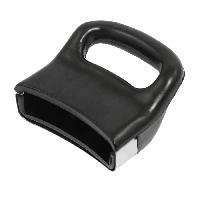 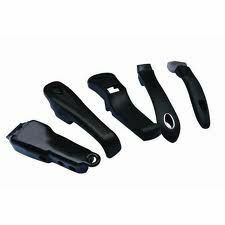 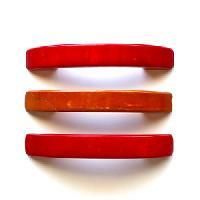 These Bakelite Handles are made using quality Bakelite material that imparts durability and tough make in them. 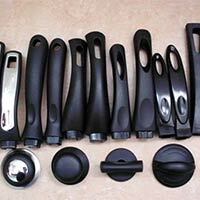 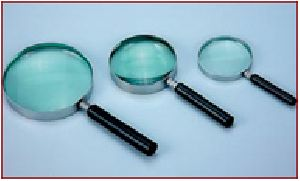 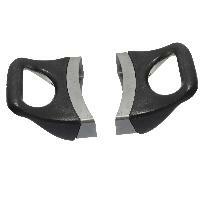 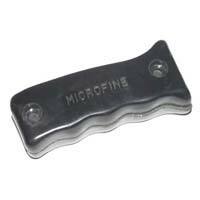 We provide the Bakelite Handles to the clients in various sizes, grades & specifications to cater to the assorted requirements of the clients.